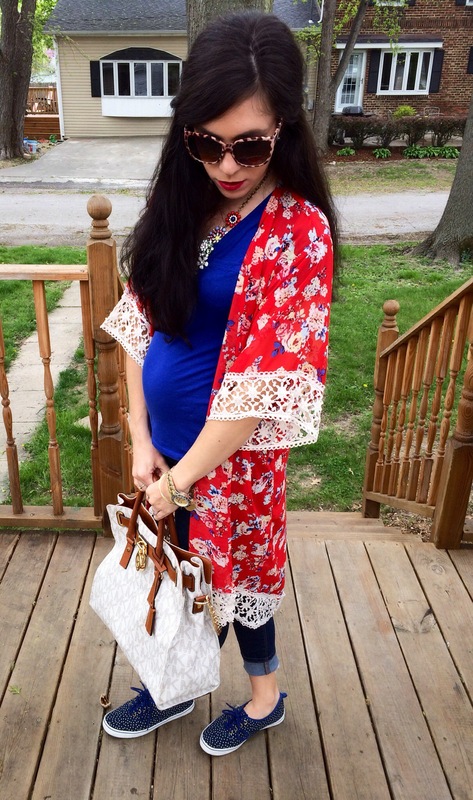 Kimono: Charlotte Russe( can’t find online), love this and this! Tennies: Gap Outlet (last year), like these and they are on sale!! Necklace: Brina Box, need this one! Ummmm why am I the last one on Earth to wear a kimono??!?! I have so been missing out! 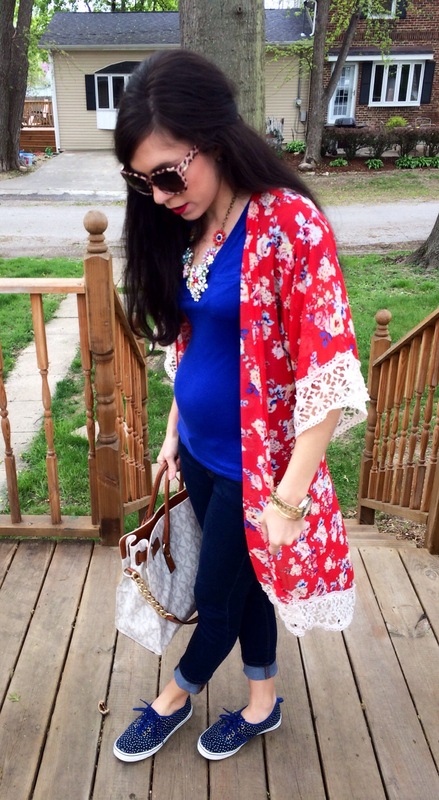 I’m officially kimono obsessed!! You can wear it with sooooo many things! I’m thinking I need to add a few more to my wardrobe! They are so light, they can definitely be worn through the summer!! I have so many outfit ideas in my head! Be prepared to see me wear the one above over and over! !